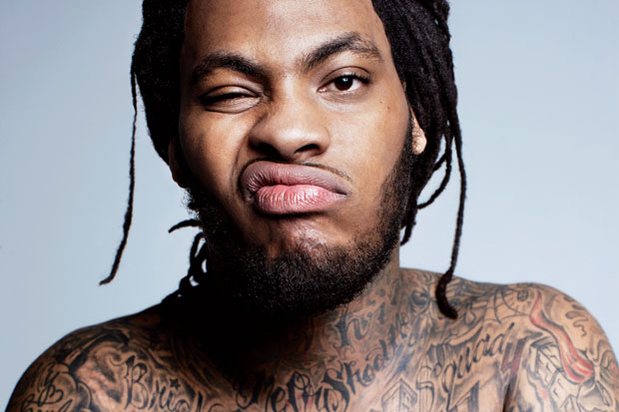 Waka Flocka Says Obama “Doesn't Count” As First Black President - Ooooooo La La! Did he have someone write that for him? Ha.